Recalling her childhood in the deeply segregated town of Yazoo City, Miss., Suzanne Itani never forgot the moment when a brick flew through the window of her family home, nearly hitting the crib of her younger sister. Her family was a target for violence and isolation after her father, a Caucasian who firmly believed in equality, opened his home to civil rights workers and hired an African-American woman named Ruth to be a cashier at his grocery store. Undeterred by threats, however, he later joined the NAACP continuing his pledge to human rights. Itani inherited not only her father’s genes of determination, but the desire to help others struggling to persevere. The fact that Ruth’s daughter later grew up to become a federal judge has only fueled her fire. 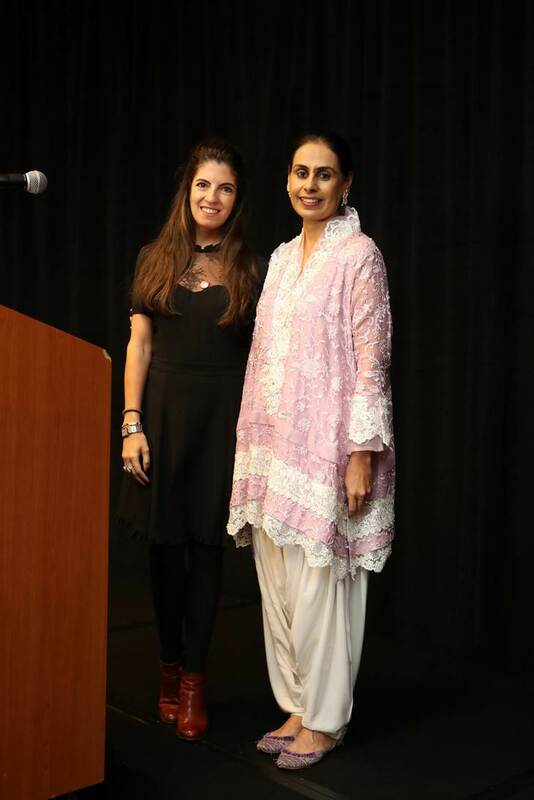 With her heart set on the plight of refugees, Itani has transformed a host of lives in the Greater Houston community and was honored on Nov. 13 by Interfaith Ministries for Greater Houston (IM) at its annual For All Humanity luncheon, which supports its Refugee Services department. “With the passage of time, I’ve come to appreciate just how much my father’s passion for equal rights and inclusion has shaped my own conscience and molded my own ideas on impartial service to the vulnerable members of our community,” Itani said. The For All Humanity event raises much-needed funds for refugees from around the world who are fleeing violence or persecution. 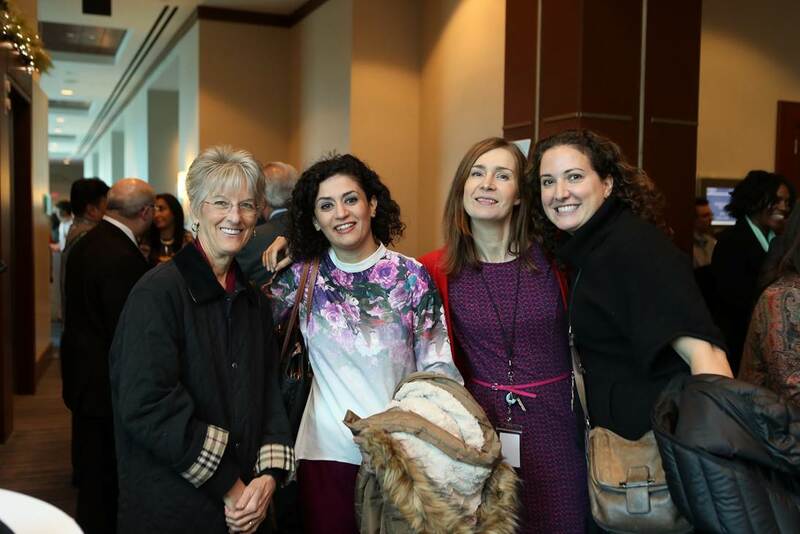 In partnership with the U.S. State Department and Episcopal Migration Ministries, IM welcomes these neighbors and equips them with the tools they need to succeed. More than 90 percent of these refugees are self-sufficient within six months of arrival. 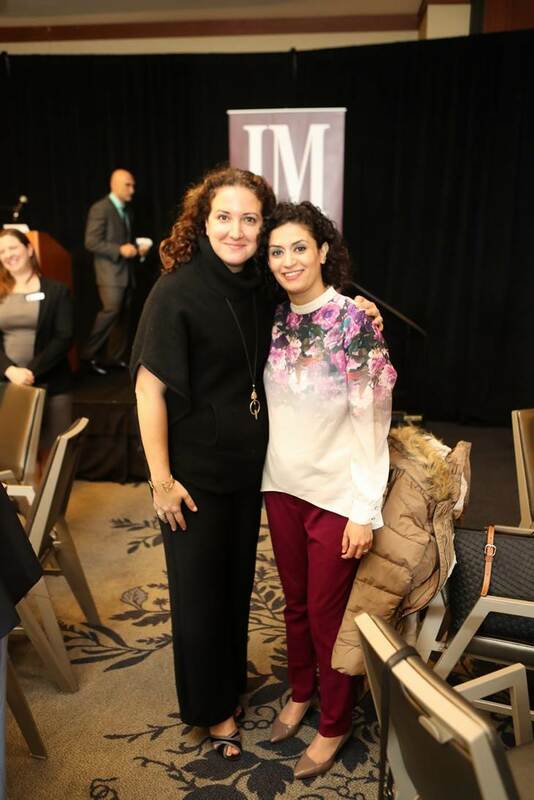 Itani has been highly supportive of IM’s Refugee Services department through her own nonprofit agency, Taiba, which serves Muslim women in Houston by creating a dynamic support network, emphasizing mutual respect and community, and fostering the confidence and sense of connectivity necessary to advance inclusion in society. 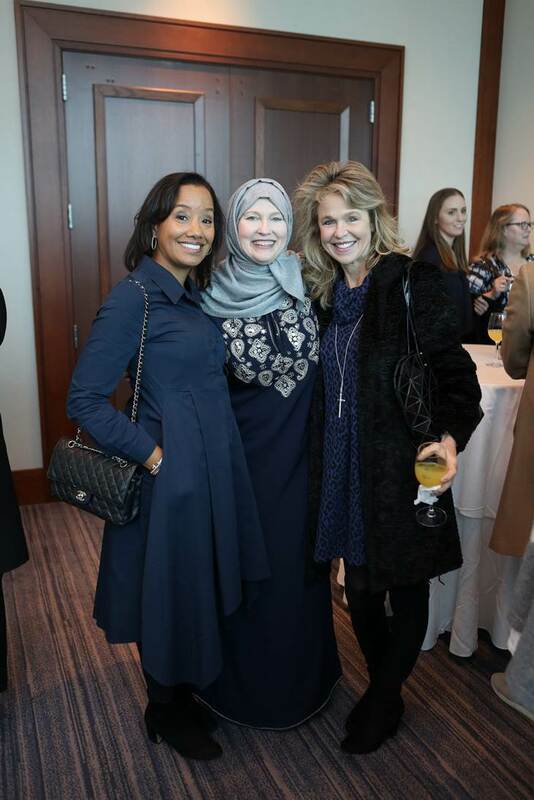 Some of her efforts include faith-based programs in conjunction with the Islamic community, such as establishing learning programs and ESL for refugees. Itani believes that every person has value, and she is invested in making sure that refugees receive the tools they need to succeed.